In a nutshell: The LG 55SJ810V is a very well-priced 55" HDR TV with premium looks. The comprehensive Smart TV system includes Freeview Play, Freesat HD, Netflix and Amazon. Viewing angles are particularly wide, making this a good choice for a family TV. LG's 2017 TV range picks up where its highly popular 2016 models left off. The Super UHD (SJ) models are the best of the company's LED TVs, and the SJ810V is the entry point into the Super UHD range. In terms of design and style, the SJ810 doesn't look like an entry-level model. 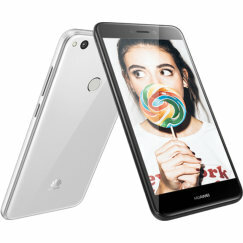 Instead it has premium looks, with a metal chassis and a silver metal bezel around the screen giving it sleek, modern style. The rear of the TV has a smart white finish. The screen is deeper (6cm thick) than many rivals, but it's indisputably a nice-looking TV. A matching silver crescent-shaped stand supports the screen. We found the stand to be rather wobbly, especially on the 55" model, but as long as you don't push it hard, it won't fall over. A magic remote control is included in the sales package, and this answers to voice commands as well as conventional buttons. The LG SJ810 is a UHD (4K) TV with support for the HDR10, Dolby Vision and HLG standards for High Dynamic Range. LG is unusual in that its LED screens use IPS panels instead of the VA displays used by Samsung, Sony and Panasonic. The SJ810 is typical of an IPS screen. 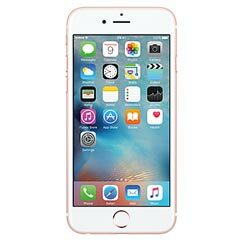 Colours are bright, viewing angles are wide, but the screen has trouble reaching the very deepest blacks. In practice many people enjoy the bright, soft look of this kind of screen, and the SJ810 works well for daytime viewing or if you watch TV with the lights on. The limitations of the screen are most obvious when watching in a darkened room. 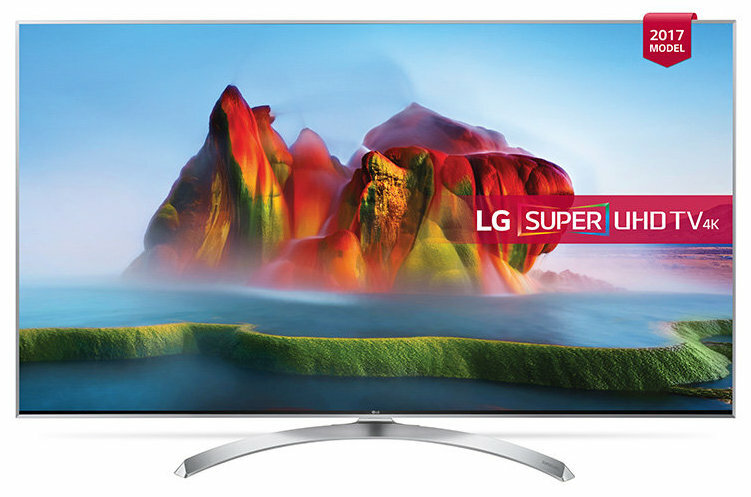 The Super UHD models use LG's brand new Nano Cell technology, which is similar to Samsung's quantum dot technology. The Nano Cell tech is claimed to offer a richer colour spectrum and wider viewing angles. Comparing the SJ810 with the cheaper UJ701, the SJ810 has noticeably more vivid colours, and viewing angles are definitely wider than similar models from Samsung, Sony and Panasonic. That's a key benefit for family viewing where people are often watching the screen from off-centre. 4K source material from Amazon and Netflix looks stunning on this TV, taking full advantage of the pin-sharp resolution and HDR colour range. In a darkened room the limitations of the edgelit IPS display become apparent, with blacks not completely dark, but under general viewing conditions the TV is a very strong performer. Gamers will appreciate the low input lag - as low as 15ms. Overall, this is a superb screen for family viewing, although like nearly every TV in 2017 it misses out on 3D support. 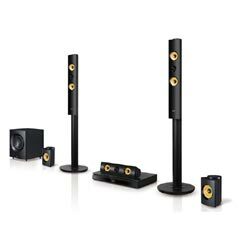 For some reason, LG has downgraded the audio system of the SJ810 compared with last year's equivalent model. The Harman/Kardon system is a 20W twin speaker setup. With just two channels and no subwoofer, the system misses out on bass, and we'd recommend that you invest in one of LG's matching soundbars to add much-needed bass and power to the sound. Alternatively you might consider the LG SJ850V, which has a more advanced speaker system. The 2017 version of LG's WebOS 3.5 Smart TV system gives you a full range of content options. As well as accessing broadcast channels via Freeview or Freesat, you can catch up with the BBC iPlayer, ITV Hub, All4 or Demand 5, and stream content from Netflix, Amazon or YouTube. You'll also find a web browser, social media apps, and access to more apps from the LG Store. In addition you can control devices such as a Blu-Ray player or home cinema system from within the WebOS user interface. All modern AV connectivity is well catered for. Built-in Wi-Fi and ethernet connections, 4 HDMI connections with ARC support, three USB ports (one USB 3.0), Miracast (mobile to TV mirroring) and a CI slot are all here. There's an optical audio output too, but legacy AV connections like SCART are missing. Both satellite and Freeview inputs are available - one of each. 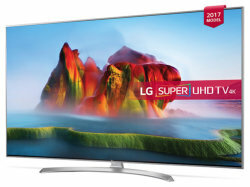 The LG 55SJ810 is the entry-level Super UHD model in LG's 2017 range. As such, it's a good value buy for a top mid-range TV. The IPS screen works well for family viewing, with its bright colours, wide viewing angles and support for all HDR standards. It's noticeably more vivid than cheaper LG TVs, and has wider viewing angles than rivals from other manufacturers. Only its inability to reach the deepest blacks lets it down when compared against the Samsung MU6400. The TV looks good too, despite the wobbly stand. Smart TV is comprehensive, and audio quality is average. We're seeing the 55SJ810V in the shops for an incredibly good £900 now, and the TV is an outstanding buy at that price. It's hard to see the price dropping very substantially from here, even on Black Friday. If you want to make significant savings, consider the LG UJ701V, which is almost the same as the SJ810V but misses out on the nano cell feature. Can I wall mount this Tv? Does this Tv come with a wall mount? No it does not come with a wall mount, you can buy it separately. It's vesa 300x300 compatible. I'm using Cinemount A43A wall mount and it works perfect. 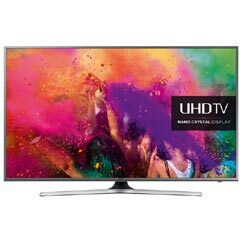 Does this TV have a Bluetooth if so what is bluetooth version? Does this TV have a Bluetooth come with built in bluetooh? if so what is bluetooth version? Does the TV support Wifi Direct ? with the lg store can i install any browser ex: Google chrome? Fantastic picture, below average for audio. Dialogue can be difficult. Wi-fi excellent, both remotes are excellent, style excellent. Overall love it. Next stop a soundbar! I have this TV and I wish I hadn't bought this piece of rubbish. I have two remotes, one for me and one for my wife, but only one remote can be connected to the TV at a time and only one voice can be recognised, The remote is touted as a universal remote, universal for one person that is. Waste of money big time, useless for family viewing. This television is absolutely incredible with xbox one x. This television is fantastic. From picture quality, sharp and with very vibrant colors, to sound, which looks like cinema, this TV stands out in practically all aspects. And for anyone who is a gamer, it's a must-have. This telly is a let down in all categories. The screen is very dark and dim even with the peak contrast and back-light. The sound is terrible considering it claims to have an integrated soundbar. Samsung is far better in the same price. I couldn't agree more. This is possibly the worst TV I have ever owned. The colours look washed out no matter what settings you use and the blacks are truly awful. Most of the time when the screen is at its blackest there are white halos behind characters heads and white ghost bars when there is text on screen. I can't even get a refund from Currys as their refund policy demands the original packaging intact. I challenge anyone to remove a 55in TV from a box without tearing it. Don't waste your money on this garbage. Oh, seriously, Samsung is better? Coors whashed on Lg? Maybe u can put LG 810V beside Samsung mu7002 and then make comparation. Samsung has whashed picture if u move 1 meter beside or u rise up from couch. Also sanding is bigger on Samsung, on Samsung u can see alsoo clouding(shadows), how can appear shadows on a panel with 100/120HZ? Every single LED TV in the world which is not fitted with organic LEDs will suffer ghosting, why? Because with organic LEDs, each pixel provides its own lighting source compared to an LED TV where ALL pixels must be backlit. Because an LED pixel is not able to completely block light from the backlight you will see a greyish colour rather than a black. higher end LED TVs usually support "local dimming" where the backlight is only enabled for a small portion of the screen to try and reduce ghosting, but this usually means you end up with a greyish vertical line where the brighter areas are being displayed. 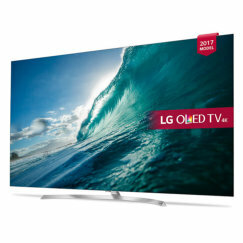 Organic LED TVs can display true blacks because each LED which is not required is not physically emitting any light (i.e. it's turned off) and there is no backlight so there is no bleeding. The trouble with OLED TVs is that the pixels will burn out a lot faster than with LED TVs because they emit their own light, and over time, colours produced by each pixel start fading so they become less vibrant. BUt if you can afford an OLED TV, who cares, just buy another one in a few years!